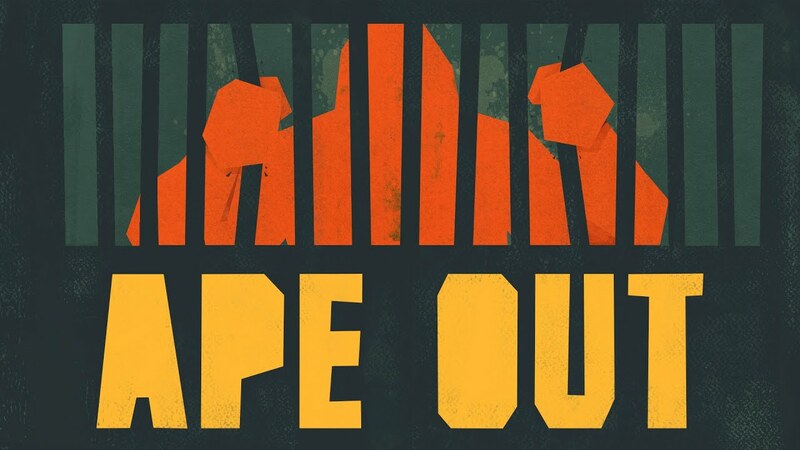 Devolver Digital, in collaboration with developer Gabe Cuzzillo, today announced that Ape Out will be coming to Switch. Ape Out is described as “a wildly intense and colorfully stylised smash ’em up about primal escape, rhythmic violence, and frenetic jazz.” We have more details and a trailer below. Ape Out launches for Switch on February 7.